First time offered! 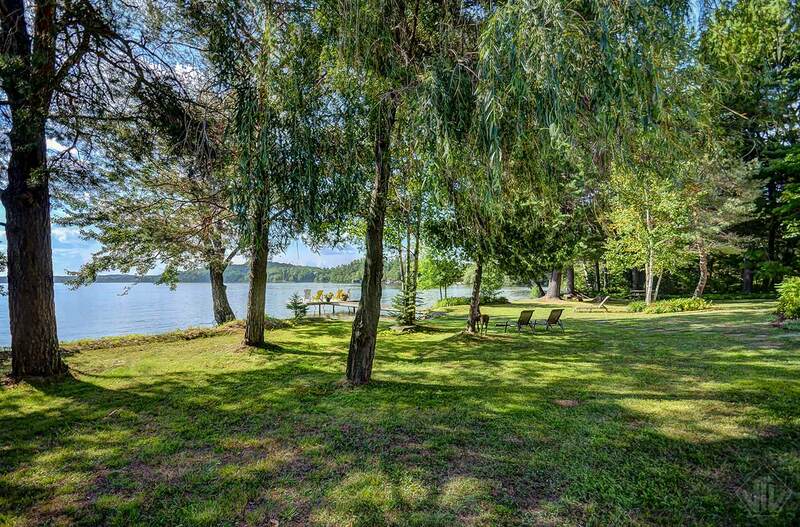 This picturesque property on Fairy Lake has been in the family for over 75 years. 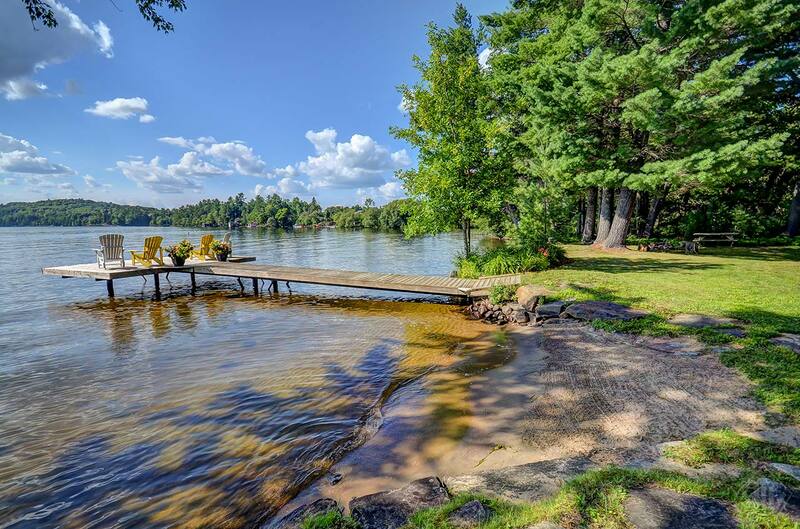 This very private 5-bedroom, 3-bathroom year round waterfront residence on Muskoka’s Fairy Lake offers over 230 ft. of waterfront with the most breathtaking Muskoka sunsets. The western sky paints a canvas like no other! 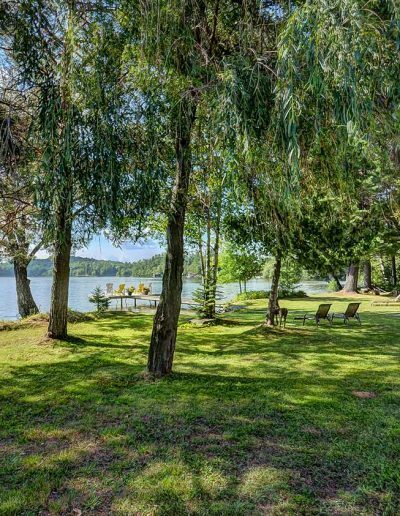 FIRST TIME EVER OFFERED—This picturesque Muskoka property on fabulous Fairy Lake has been in the family for over 75 years! 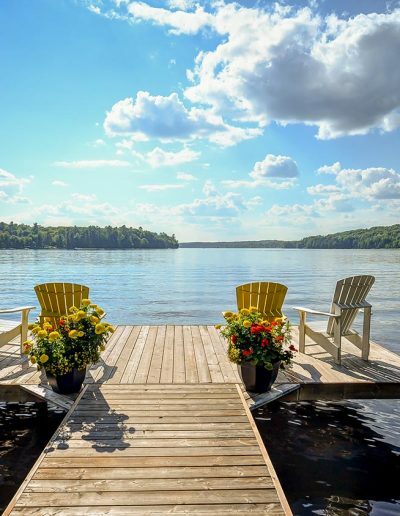 This very private 5-bedroom, 3-bathroom year-round waterfront residence on Muskoka’s Fairy Lake, plus charming guest house sits on over 9 acres of park-like setting and offers over 230 ft. of waterfront with the most breathtaking Muskoka sunsets! The western sky paints a canvas like no other! The level lot with hard sandy beach is child friendly and is great for all ages. You can boat right into downtown Huntsville from your private dock and boat over 40 miles on the chain of lakes for which Huntsville is famous. 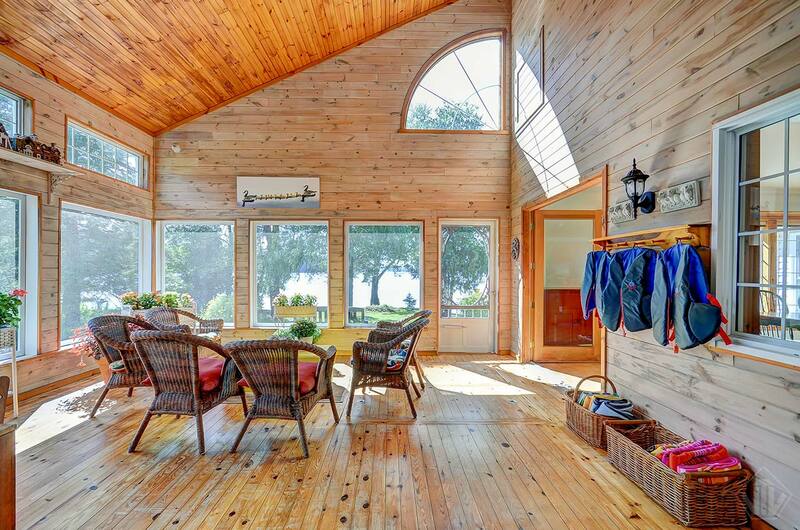 There is plenty of room to roam here, inside and out. Enjoy the picturesque stream running through the property that houses unique brook trout. 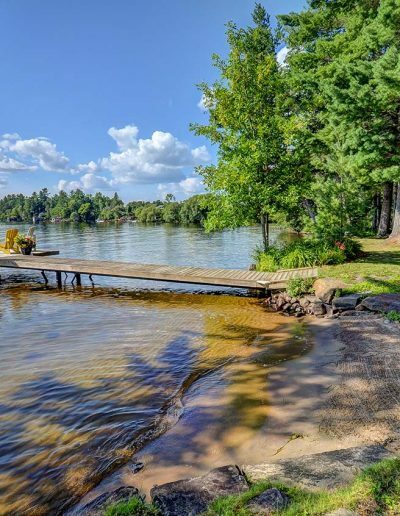 Gorgeous cathedral ceilings, a stone wood burning fireplace and spacious rooms including a wonderful lakeside bedroom with ensuite and private lakeside deck are only some of the beautiful features of this amazing offering. 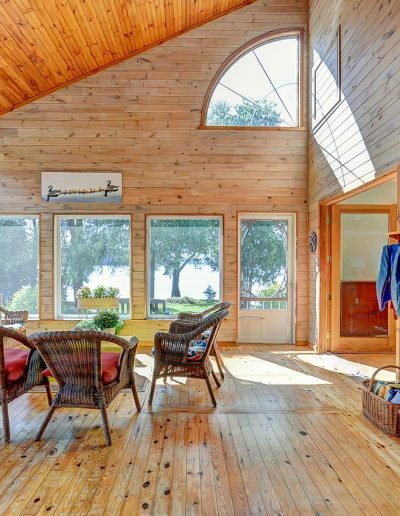 Take in the water views from so many areas—including a gorgeous sunroom and separate screened porch. 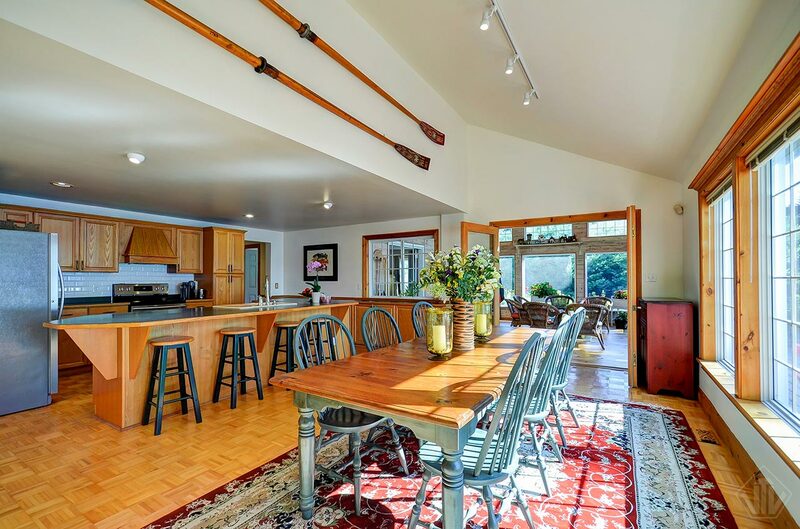 The kitchen, which includes appliances, is set up for entertaining. Work from home in the main floor corner office! Rich in history, as the owner’s father painted with the members of the Group of Seven in the 1920s and his work is displayed. 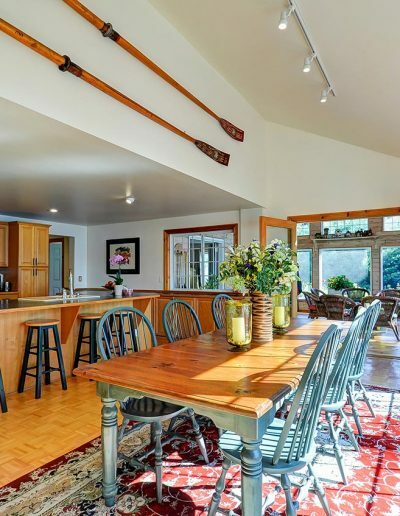 Mainly one floor living with 4 bedrooms, some with ensuites and with great water views. 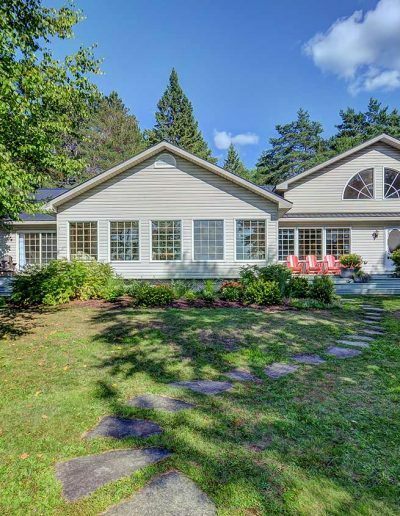 Located in a desirable Huntsville area, on the shores of the Huntsville chain lake system, next door to PGA-quality golf courses at Deerhurst Resort and Mark O’Meara and located only 2.5 hours from the GTA. 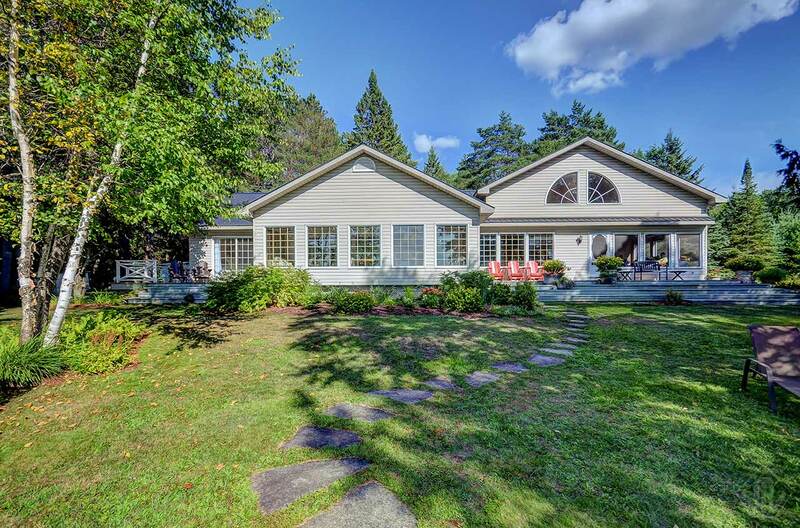 Access via Hwy 60 and on the doorstep of Algonquin Provincial Park. 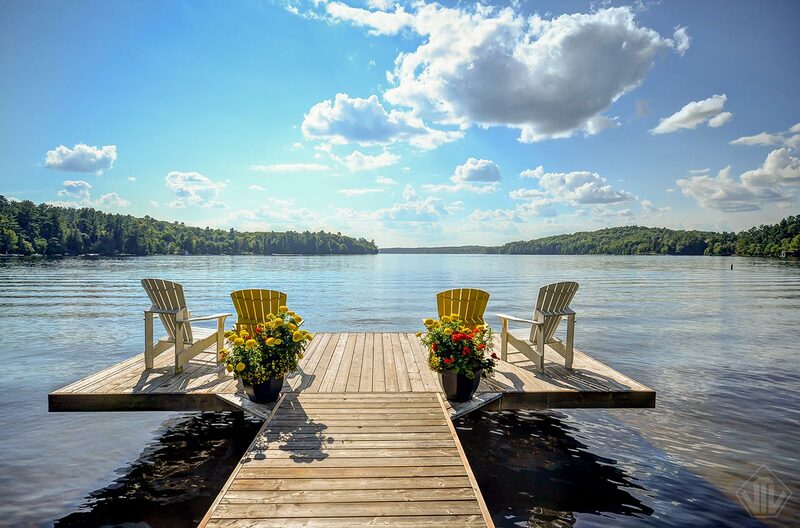 A truly perfect Muskoka atmosphere to relax and get away from it all!